The Film Development Council of the Philippines (FDCP) and SM Cinema launched Cine Lokal — a new cinema line that will house independent, award-winning films and FDCP programs in select SM Cinema branches across the country starting April 2017. 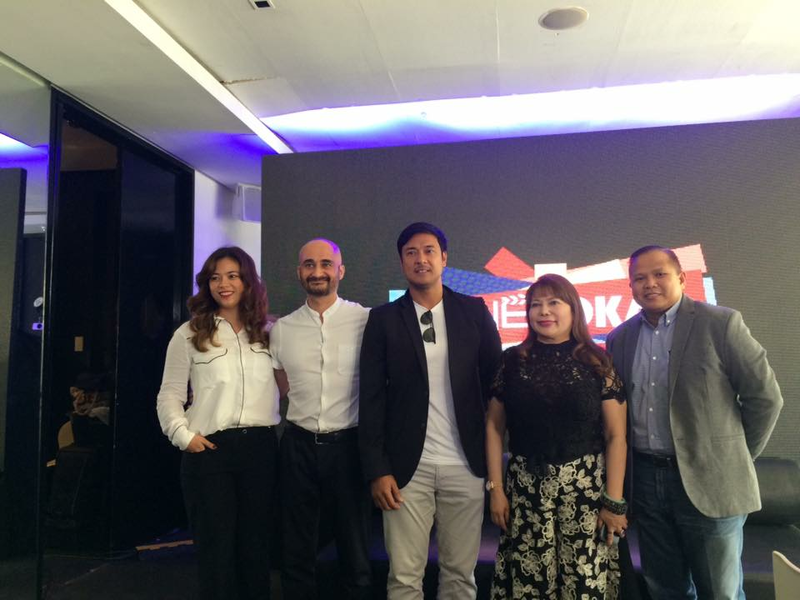 This project was created to strengthen its commitment to support the Philippine cinema and to reach a wider audience. FDCP Chairperson and CEO Liza Diño and SM Lifestyle Entertainment, Inc. (SMLEI) President Edgar Tejerero formalized the partnership signing the three-year contract at Cerchio Restaurant, Tomas Morato on March 24, 2017. 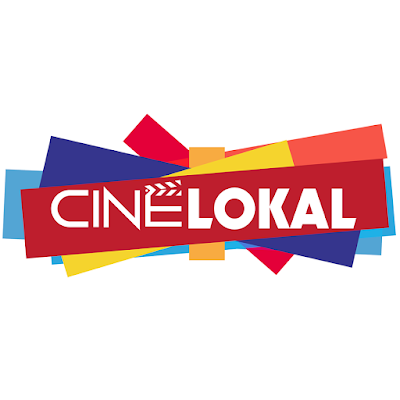 “Cine Lokal’s goal is two-fold: to provide independent filmmakers with a commercial venue for their films, thereby strengthening their experience and training on film marketing and distribution, and to create a culture of support and viewership among Filipinos nationwide. Independent films mirror our society’s milieu in the most meaningful and affective of ways and we are grateful to SM Cinema for this great opportunity for us to bring more choices of these films closer to our people,” said Chairperson Diño. SM Megamall, SM North EDSA, SM Fairview, SM Iloilo, SM Southmall, SM Cebu, SM Bacoor, and SM Mall of Asia were chosen as the location of the eight (8) dedicated cinemas to show FDCP-curated films throughout the duration of the partnership. To ensure the success of its newest venture, SM Cinema and FDCP have committed to work together from booking, licensing, up to the marketing of the films to be shown in Cine Lokal branches. Cine Lokal is launching this April with "SALVE PELIKULA" film series, a themed programming on faith-based films which will be screened in lieu of Lenten Season. 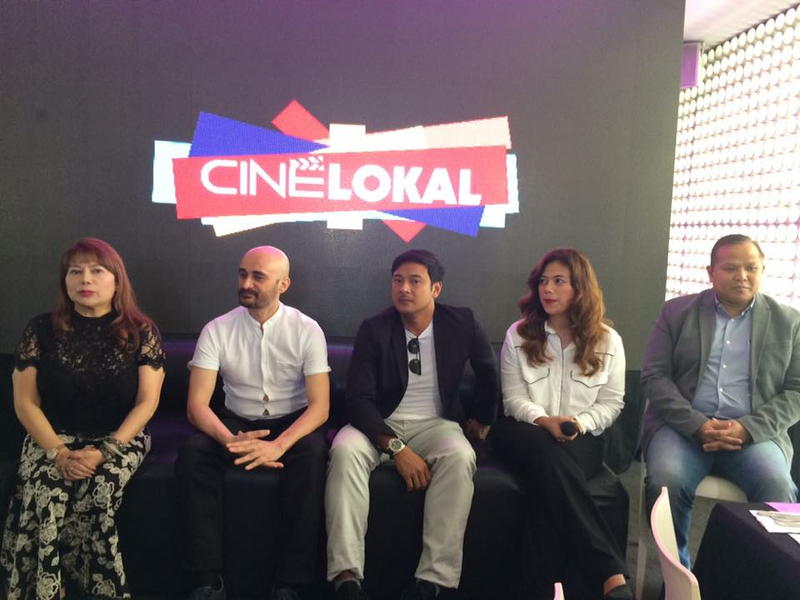 “Cine Lokal affirms our support for the Philippine film industry which includes our independent film producers. With the help of FDCP, we have an opportunity to expand our content and invite a new set of audience. 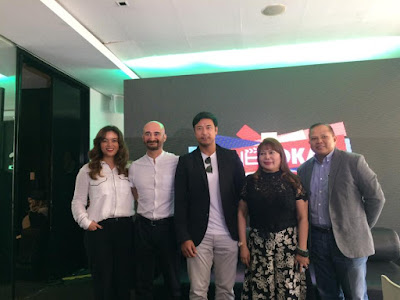 Cine Lokal brings SM Cinema closer to its goal of becoming not only the largest, but the most diverse film exhibitor in the country,” Tejerero said. Movie lovers and independent film enthusiasts alike can expect an exciting roster of award-winning, independent films at Cine Lokal starting April 2017.